While Batti Gul Meter Chalu is almost on the verge of completion, even before the film hits the screens, the actor-director duo of the film have decided to join hands once again. This time around, Shree Narayan Singh and Shahid Kapoor will be venturing into the thriller genre which is also new to the filmmaker since both his films by far are based on social issues. 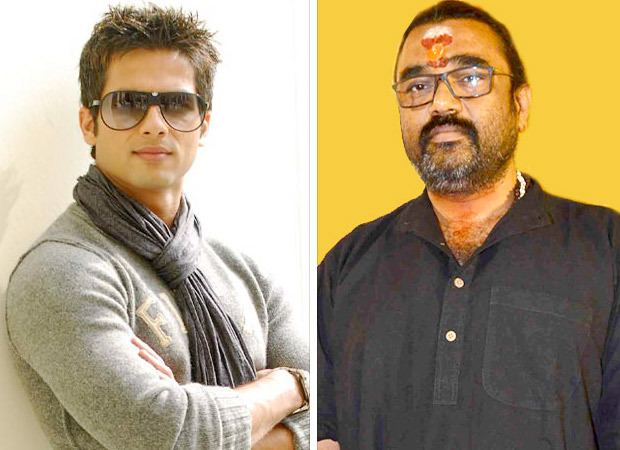 Speaking on the same to media, Shree Narayan Singh revealed that after Batti Gul Meter Chalu he shares a great comfort level with Shahid Kapoor, which prompted him to approach him for the role. Set in Uttar Pradesh, the film is yet to get its leading lady. On the other hand, Singh has maintained that they are in no hurry to start the film since Shahid Kapoor has to complete other film commitments. Shree Narayan Singh revealed in media reports that Batti Gul Meter Chalu has only a week of shoot left for the film to wrap up. Besides this, Shahid Kapoor also has Arjun Reddy remake and the Raja Krishna Menon directorial which features Shahid in the role of a boxer. While the actor has a packed schedule until the end of 2018, this UP thriller with Shree Narayan Singh is expected to go on floor in 2019. Explaining that the film is set in the heartland of India, Singh asserted in reports that it is something that no one has ever attempted before in the past. Talking about Batti Gul Meter Chalu, the shoot of the film was delayed after there was a rift in the team owing to the non-payment of dues by KriArj Entertainment. With them quitting as producers, Bhushan Kumar of T-Series has taken over the film completely. Based on the surged electricity bills and the corruption of power companies, the film features Shahid Kapoor in the role of a lawyer with Shraddha Kapoor playing his leading lady. Yami Gautam too will be seen as the lawyer in this film. The film is slated to release on August 31. Audacious Miley Cyrus Doesn’t Care What You Think!